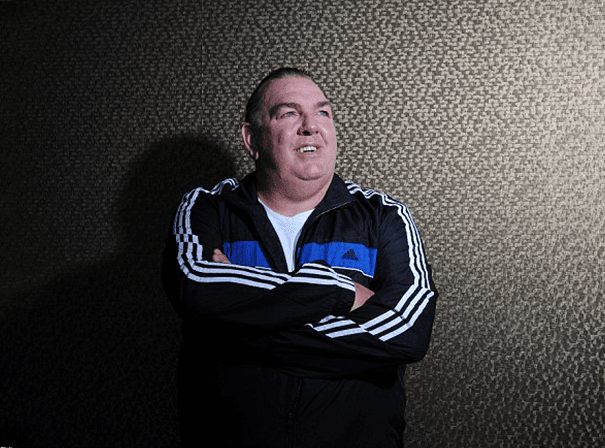 Former Welsh professional Soccerer Neville Southall is a popular figure on the after dinner speaking circuit and still excites and entertains all manner of audiences with his insights. Neville’s career covered a whole spectrum in the world of Soccer and is available for speaking and penalty shootouts at public and private functions events up and down the country. Neville was regular first choice keeper for both club and country since starting out in 1983 and had an excellent injury free record. After retiring from the game he was appointed Assistant Manager to the Welsh National Soccer side in 1996, which saw him concentrating on coaching duties, and in 1995 he was awarded an MBE for services to Soccer. In his long career, Neville played an impressive 710 games for the likes of Stoke City, Doncaster, Bradford and York City, but is best known for his time with Everton, where he played 578 times between 1981 and 1998. Southall was renowned for his shot-stopping ability, particularly in dealing with one-on-one situations, quickly coming off his line to intimidate the onrushing forward and relying on his instinctive reactions to save the ball. As coach after retiring from on field action, Neville has held posts with Huddersfield Town, Dover Athletic as manager, Bradford City, Hastings United, Canvey Island, Tranmere Rovers and various other sides. As such Neville Southall knows the age of Soccer inside and out and is still a fine keeper who can go in net for any charity shootout you may be planning.